We are already in the middle of April, can you believe that? I’m glad taxes are done. 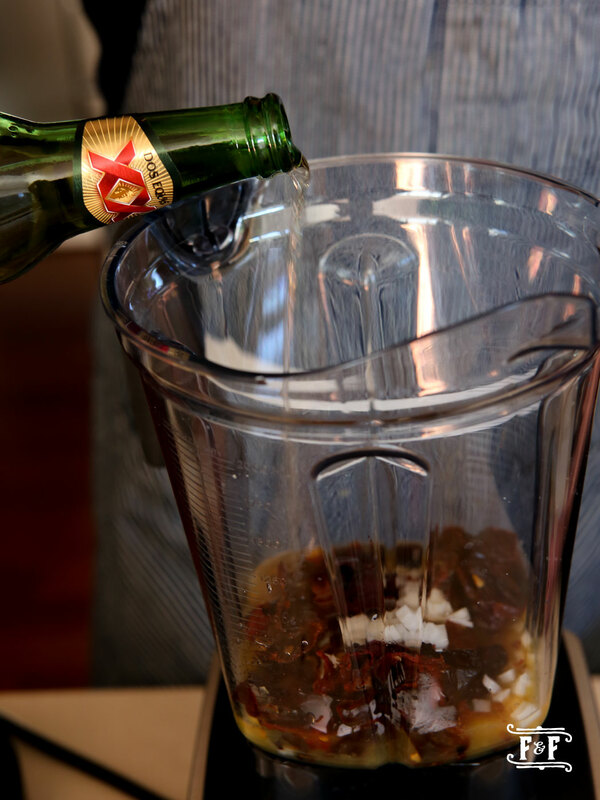 Phew… Before you know it, Cinco de Mayo is here! Yes, I love love love Mexican food! I think it may be my favorite cuisine now. So, to get ready for the big May Fifth celebration, I’m making three different kinds of salsa. These are salsas that go beyond being a sidekick of corn chips. 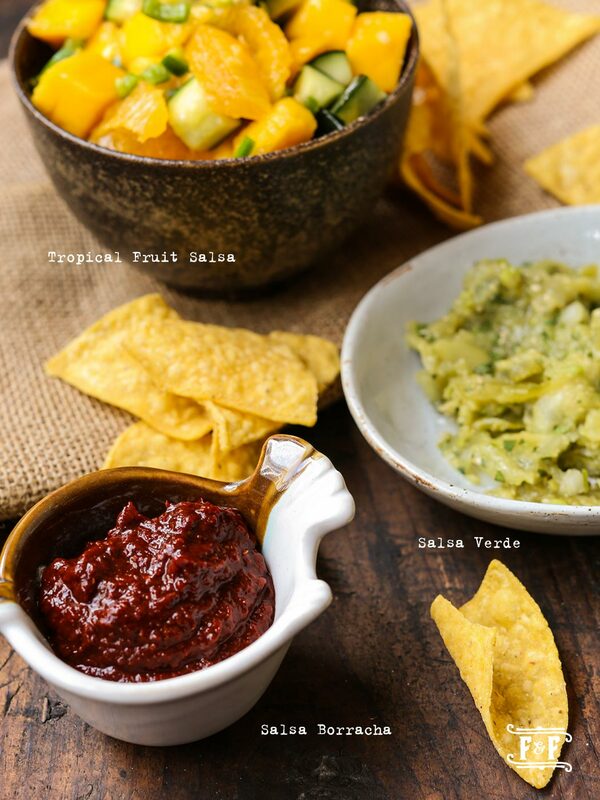 These are salsas that you can happily slather on different kinds of protein. Yes, buh-rrring it on!!! 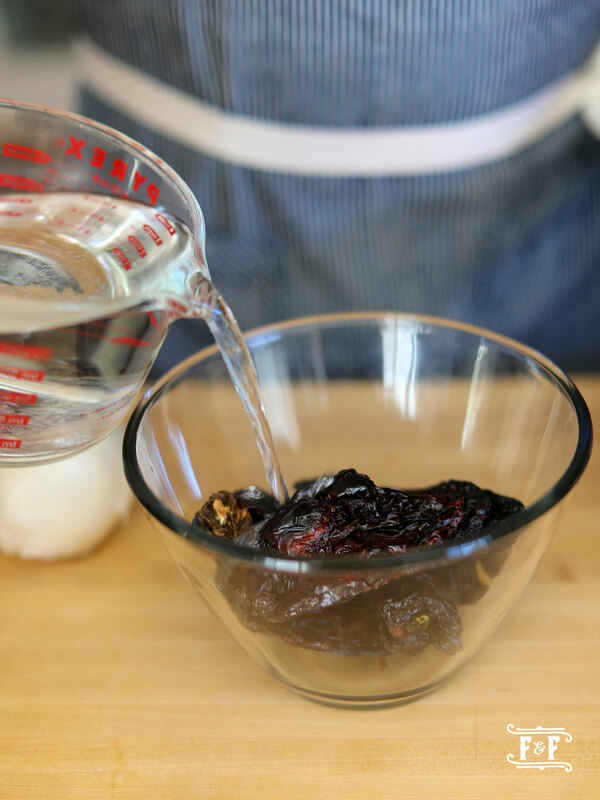 Friends, although these Cinco de Mayo condiments I’m posting are all super simple to make, make sure you get your mise en place all ready to rock, and then after that… it’s a cake walk. 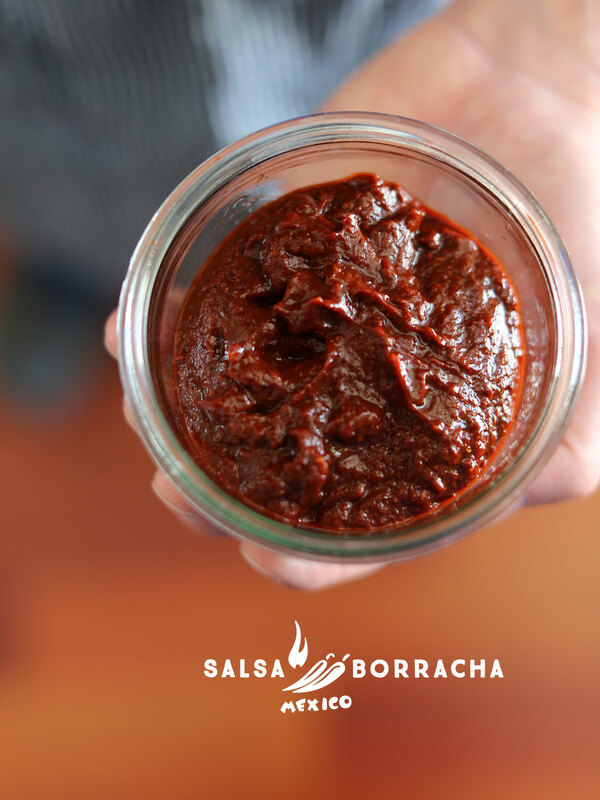 So, here you go: Salsa Borracha. 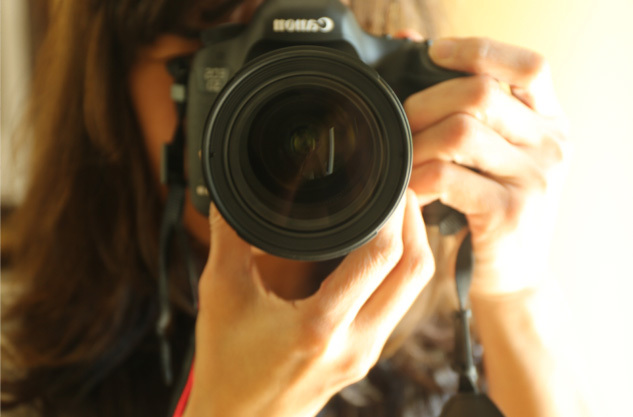 Let’s make this year’s Cinco de Mayo super awesome! P.S. 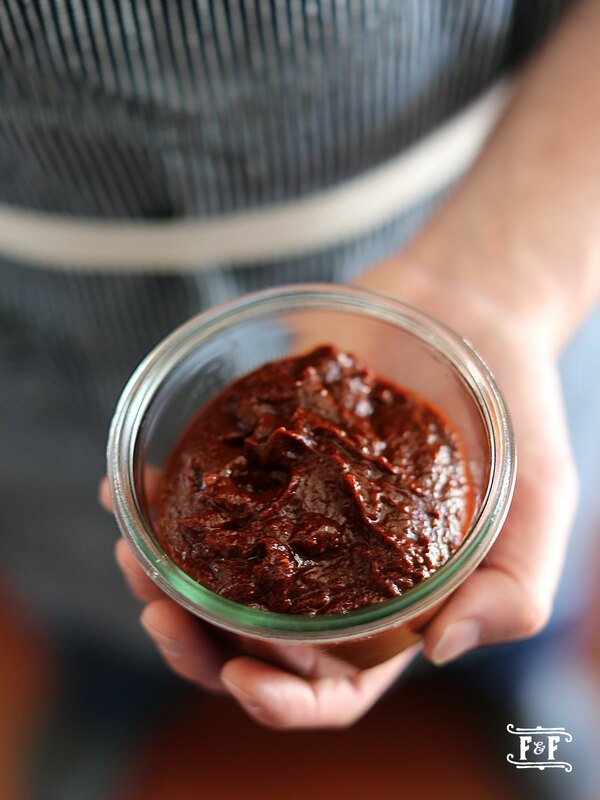 : You can make this salsa for up to a week in advance. The flavor improves with age. 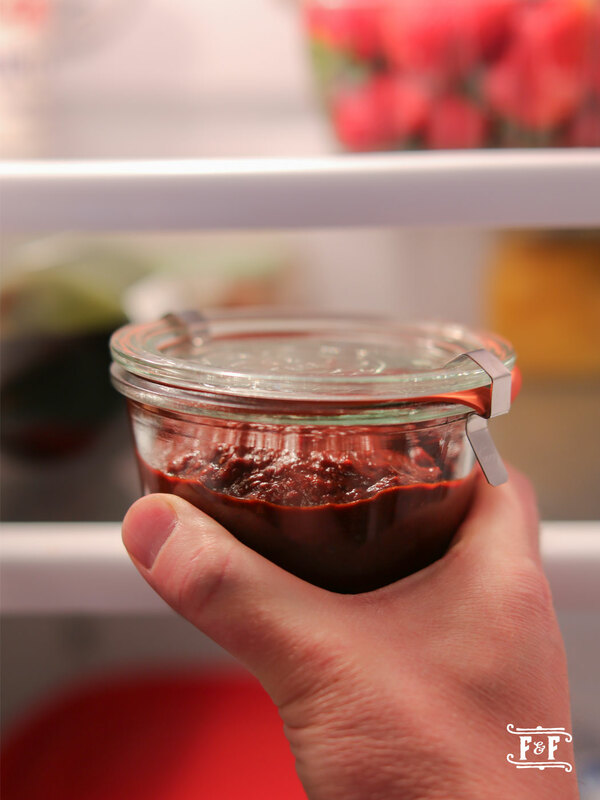 Put it in a fun, covered glass jar in the fridge and you’re golden! 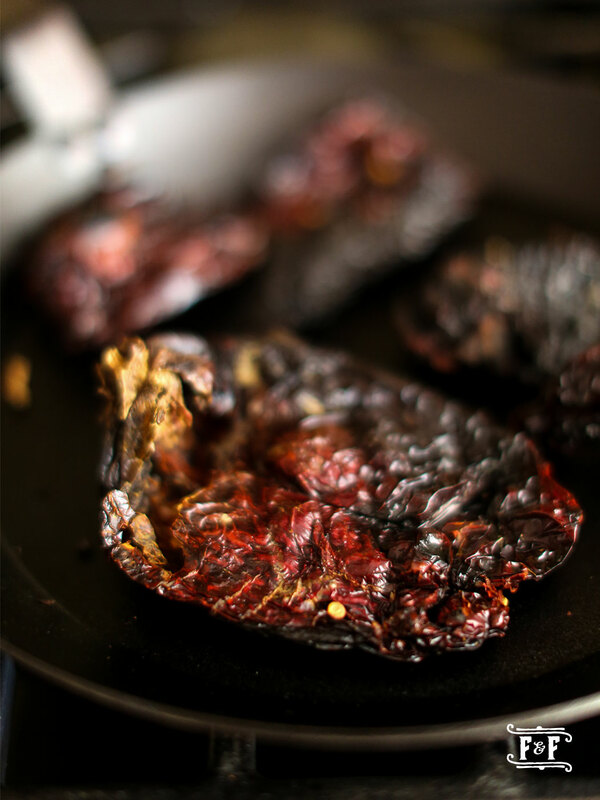 In a glass bowl, soak chiles with hot boiled water for about 15 minutes or until soft and pliable. Drain chiles and chop roughly into large pieces. 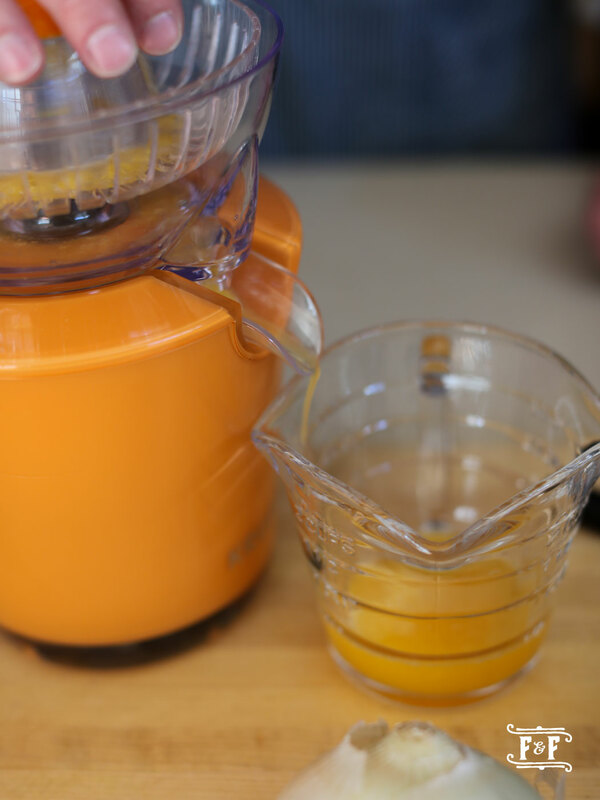 Place in a blender or food processor with garlic, onion, orange juice and beer. 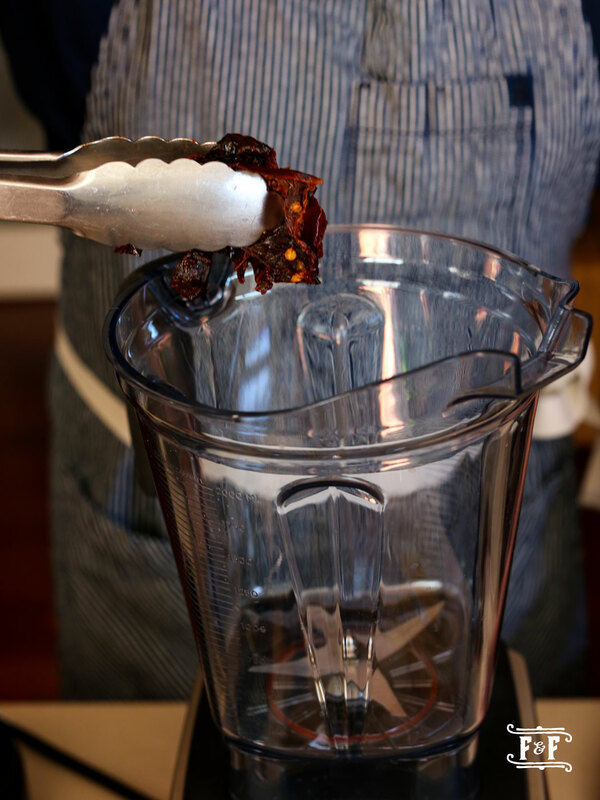 Pulse, and purée into desired consistency. 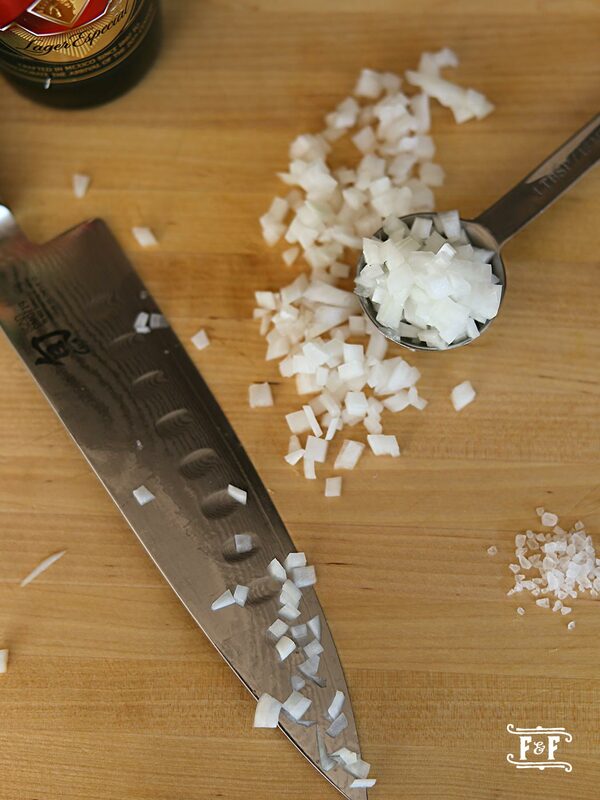 Season with sea salt. 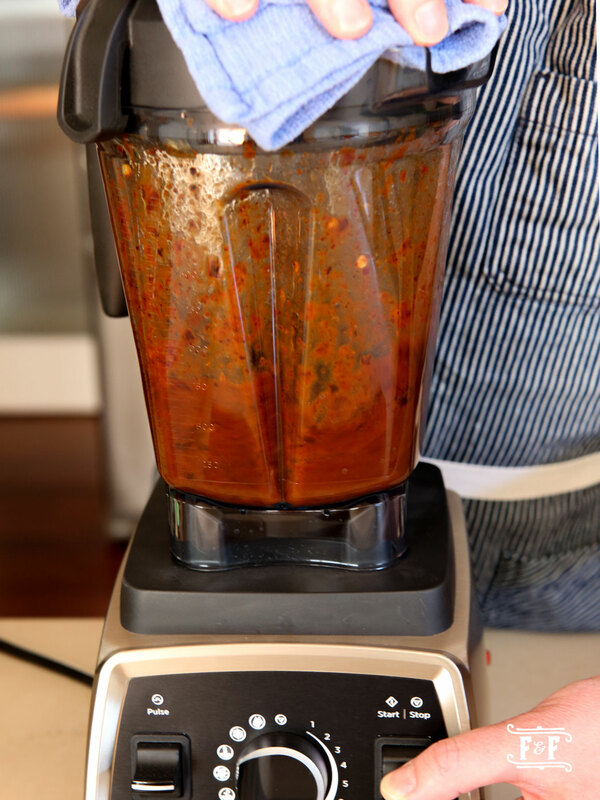 This salsa can be made up to a week in advance. Store, covered in the refrigerator.